‘Designing Learning for Peace’ is an educational publication, more precisely a new competence framework, which aims to support educators in formal and non-formal education in developing Peace Education activities. It was developed as a response to current developments and shortcomings in education aiming to develop the capacities of individuals to contribute to peace on a local and global level. This competence framework is holistic, comprehensive and adaptable. It seeks to enhance the professionalisation of Peace Education by providing a tool for planning, monitoring, evaluating and the assessment of acquired competences of learners. It intends to provide a springboard for educators, learners and organisations to create further educational programmes and partnerships to promote Peace Education. It is the outcome of an international project named ‘Mainstreaming Peace Education: Competence Framework’ funded by the EU Erasmus+ Programme (Key Action 2 – Strategic Partnerships in the Field of Youth). It is a result of a collaborative learning, writing and editing process undertaken by partner organisations in Germany, Latvia, the Netherlands, Turkey and the United Kingdom. This publication is issued by Mainstreaming Peace Education Series, a co-operation of European civil society organisations initiated in 2012. 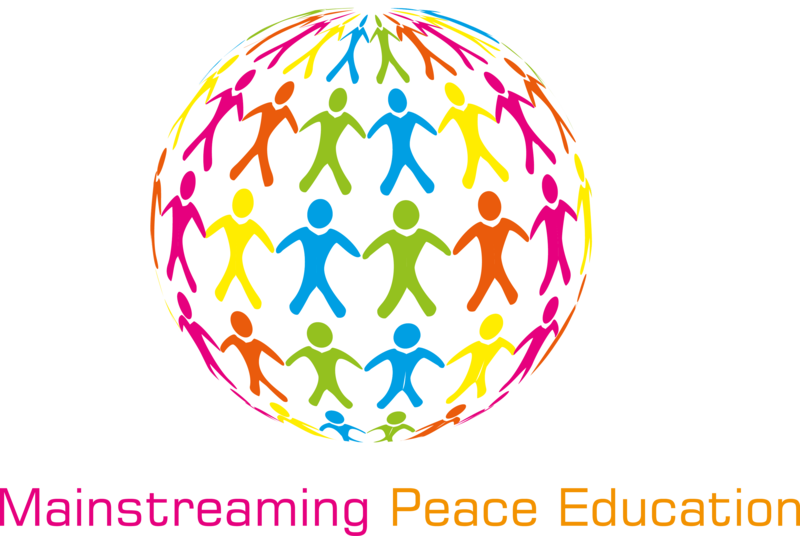 The first publication in the series, ‘Mainstreaming Peace Education: Methodologies, Approaches and Visions: A Practitioners Manual’, was launched in July 2014. Further publications are planned to follow.